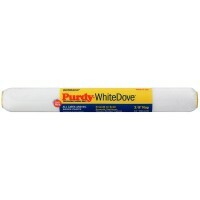 Width 100mm - 4in. 10 sleeves per pack. 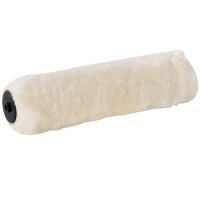 Mini roller sleeves for use with gloss pa..
Zinc faced mini roller frame. 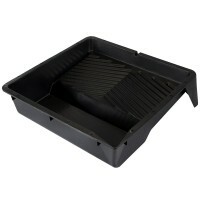 Compatable with 100mm - 4in sleeves. 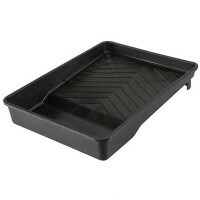 Durable plasti..
Width 100mm - 4in. 10 sleeves per pack. 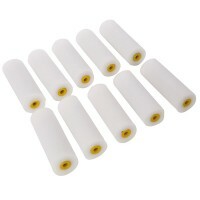 Mini roller sleeves for use with emulsion..
Fitting: 3/4in (19mm) screw thread. 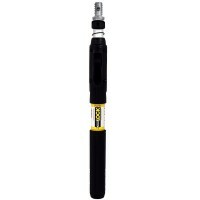 Pole Length: 1ft - 2ft (300mm - 600mm) extendable. 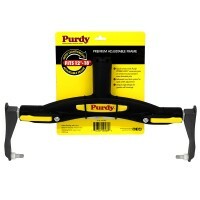 ..
Purdy 140753018 Adjustable Paint Roller Frame 12in - 18in Features Size: 12in - 18in (300..
Roller tray 300mm - 12 inch. 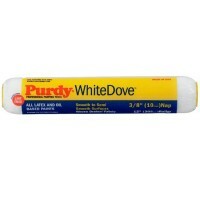 Suitable for all types of paint. Hard plastic. .. 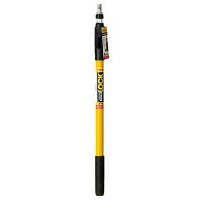 Length 300mm - 12 inch. Hole diameter 45mm. 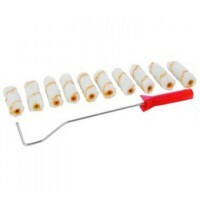 Includes plastic removable ends. 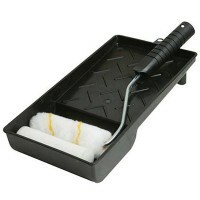 ..
Silverline 947598 Mini Roller And Tray Features 1 x mini paint roller frame. 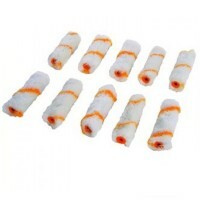 1 x Mi..
Roller tray 230mm - 9 inch. Suitable for all types of paint. Hard plastic. 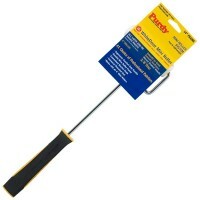 ..
Purdy Mini Paint Roller Sleeve Frame Features Lightweight mini wire roller frame. 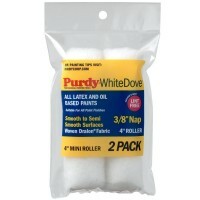 A..
Purdy Mini Paint Roller Sleeve White Dove Features Width: 100mm (4in). 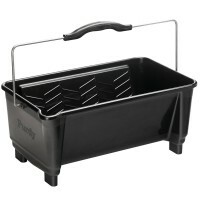 Pile: 3/8" n..
Purdy 140786018 Dual Roll Off Paint Roller Bucket Features Capacity: 19 litres (5 gallon)..